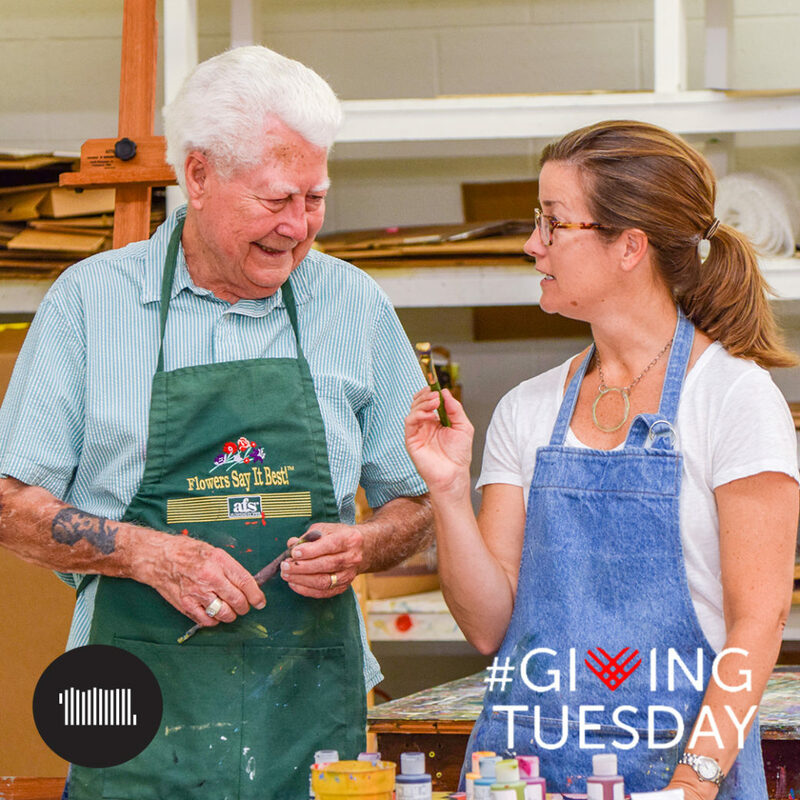 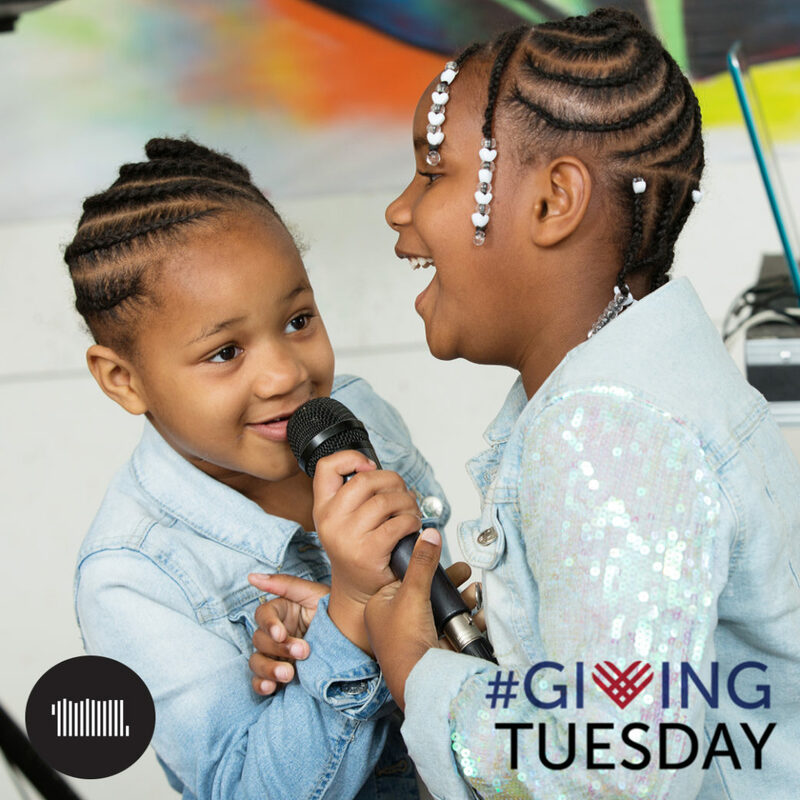 Giving Tuesday is your chance to support the causes that make a difference in your community and your life! 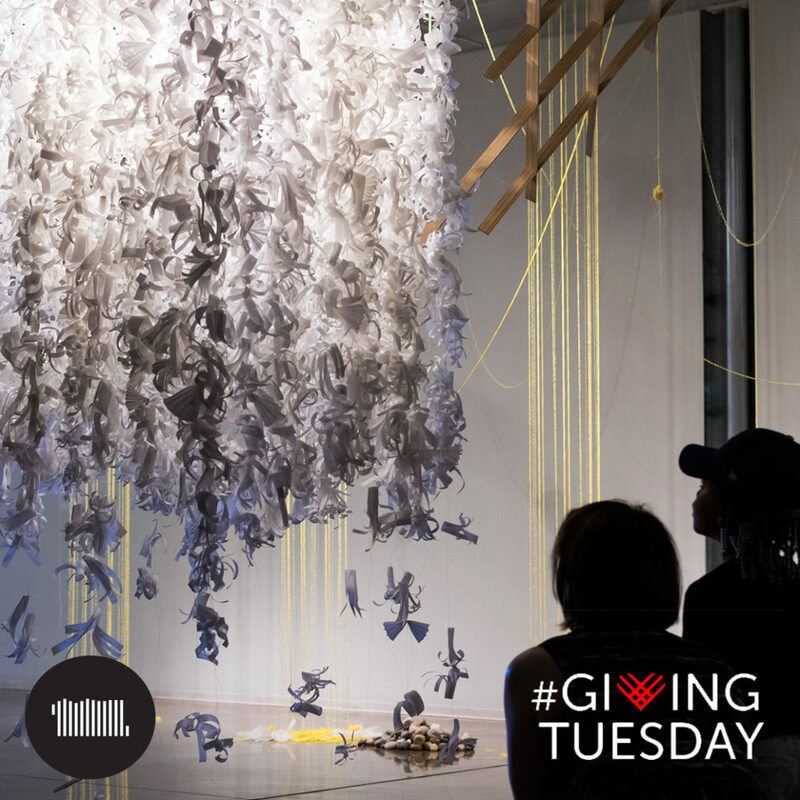 This year, we need your help to ensure we can continue to offer free, unique arts experiences that enrich lives. 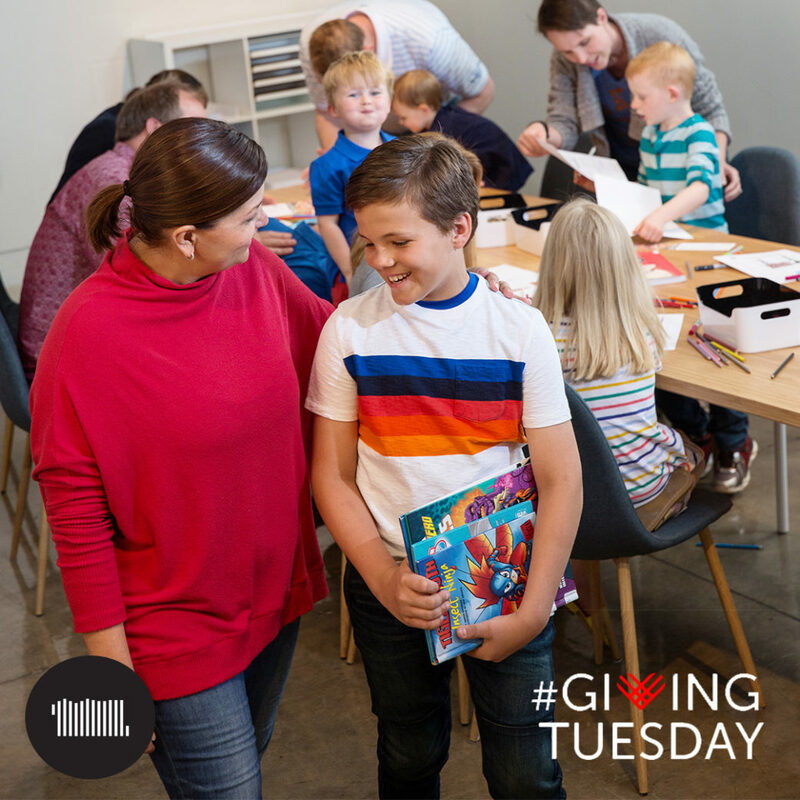 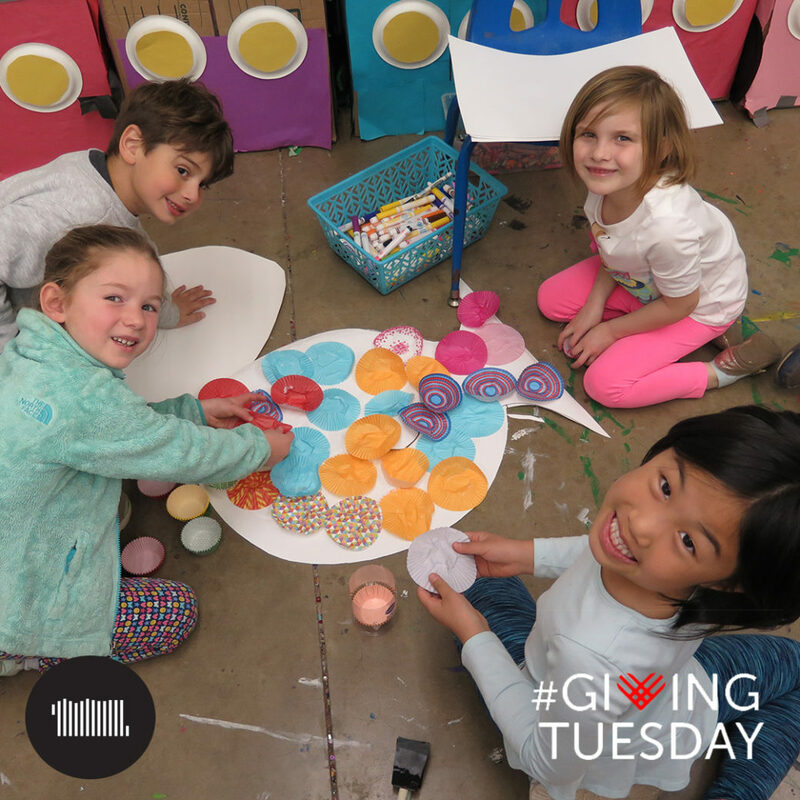 Will you consider putting your hard-earned dollars to work for Oklahoma Contemporary this Giving Tuesday ?